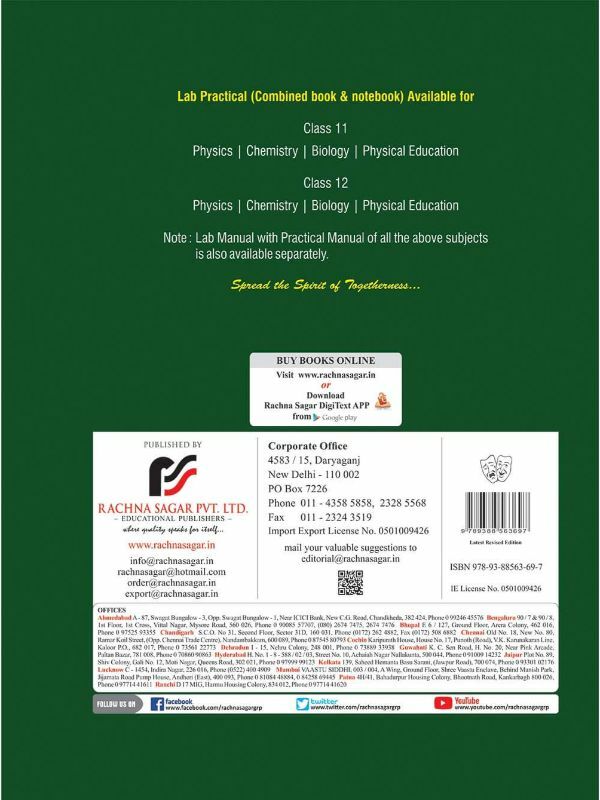 ●Theoretical aspects of experiments to equip the students with basic knowledge and sufficient information about practical. ●Viva Voce questions to help the students in practical examination. ●Alternative methods of procedures have been given for various experiments to suit the needs and availability of materials and thus the experiments can be performed in the simplest possible way. ●Investigatory Projects at the end have been given to choose from while preparing project records. 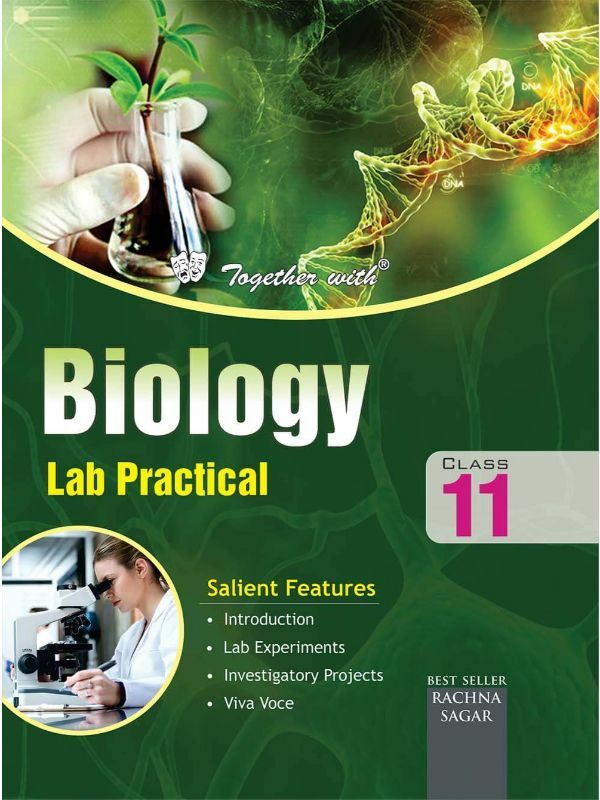 This book will help and guide the students in performing the practical but also create interest in the subject so that they will be inspired to probe further into the vast fields of Biology.